In 2015 her trajectory was interrupted by a Multiple Sclerosis diagnosis. Her career was put on hold at a time where she was starting to gain real momentum. She had signed a label and management deal, completed a record and was about to embark on a worldwide tour to support the release of her CD. Shortly after receiving the diagnosis she was also in a car accident where she fractured her spine in 6 different places. Her dreams and plans were waylaid as she was bedridden and isolated for months. 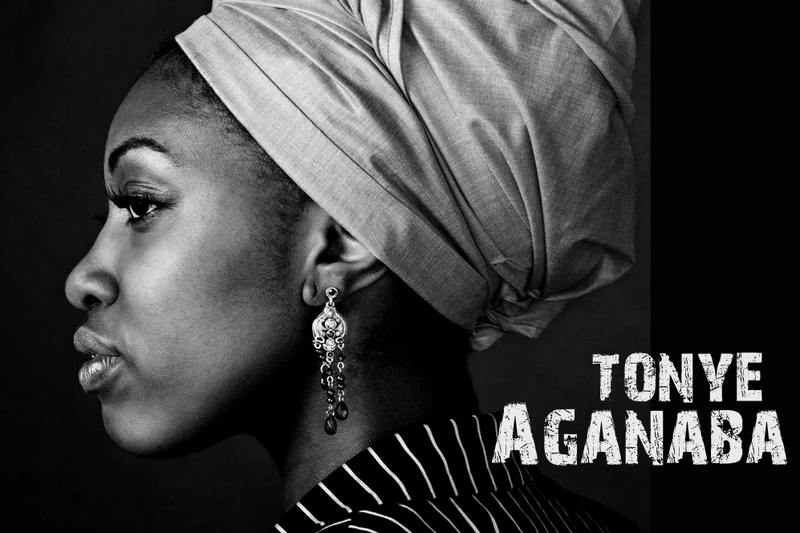 For the past 3 years Tonye has been working on healing and finding herself again. A new Phoenix-like person is emerging from the proverbial ashes. She now calls MS the best thing that ever happened to her. It was a wake up call. It has offered her a new lease on life and more importantly, a new perspective. She now has a new career trajectory. One that involves connecting deeper with her audience and that sees her creating a new community for herself. She’s not only interested in taking her music to the traditional venues but also into schools, community centers, hospitals and generally places where her music can heal, connect and make a difference. In many ways she’s starting over again with the scars to show and a repertoire of songs that are bound to draw the listener in and bond with them. She plans to release new music in 2018 and is ready to start touring again. She hopes you can be part of her new journey.